Just because tax credits are winding down on some of the most popular plug-in cars doesn’t mean there are no deals to be found. Green Car Reports’ carbuying partners at CarsDirect.com scour automakers’ rebates and incentives every month and have found some great lease and sales discounts on electric, plug-in, and hybrid cars for April, starting as low as $199 a month. In partnership with CarsDirect, we’ve focused on plug-in cars that are widely available, not just those sold in small numbers in California and other states that follow its emissions regulations. 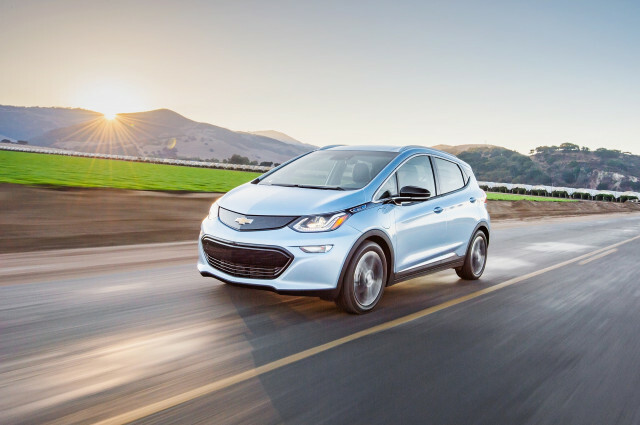 The best manufacturer offer this month is on the Chevrolet Bolt EV, which Chevrolet is discounting by 15%, up from 14% last month, for owners of competitive vehicles that are 2005 or newer. That’s worth $6,560 off a Bolt Premier. CarsDirect says it is one of the best deals it has seen. Buyers who need financing can choose 0% financing for up to six years. The offers are good through April 30. Chevrolet is boosting deals on the Bolt partly because the federal tax credit on the car dropped from $7,500 before April 1 to $3,750. It is still eligible for all state and local tax credits. CarsDirect also notes that the big deals have started to affect the Bolt’s residual values, which offsets any special lease offers. 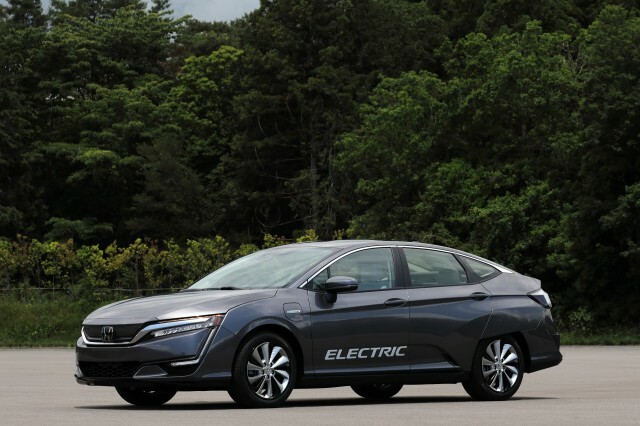 The $199 per month electric-car lease is available on the 2019 Honda Clarity Electric, after writing a check for $1,799 up front. The effective cost over 36 months is $80 a month less than on the cheapest Nissan Leaf. The Clarity Electric lease, however, comes with a few caveats: Honda doesn’t offer the option to buy the car at the end of the lease, as virtually all other leases do. The Clarity Electric is sold only in California and Oregon, and it has only 89 miles of range, at a time when other new electric cars are arriving with 235 to 300 miles. 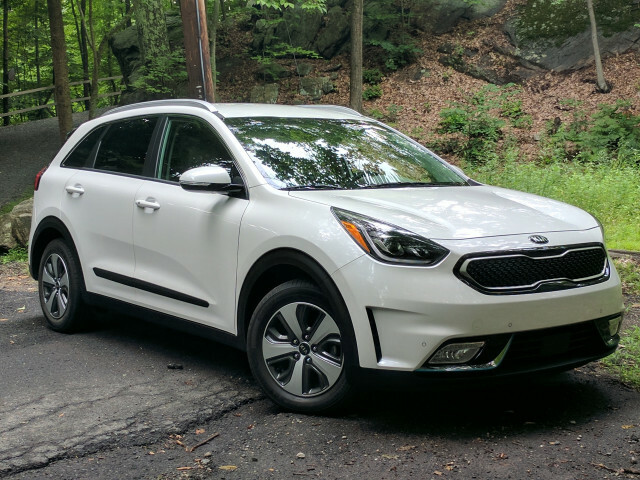 The best deal on a plug-in hybrid for April is on the very good Kia Niro PHEV, at $249 a month for 36 months with $2,999 due at signing. With an effective cost of $332 a month, it’s more affordable than its corporate sibling, the Hyundai Ioniq plug-in hybrid, even though the Ioniq stickers for less. The offer represents $4,743 in lease discounts on a 2019 Niro PHEV LX. The discounts are even bigger on higher trim EX and EX Premium models. The offer isn’t available everywhere, but is available in states such as California, Florida, Illinois, and Colorado. The 2019 Ford Fusion Hybrid is more than the deal of the month, it’s the deal of the year, showing up on the CarsDirect list month after month. Through July 1, Ford is offering leases on the 42-mpg Fusion Hybrid for $209 a month for 36 months with $3,059 due at signing. 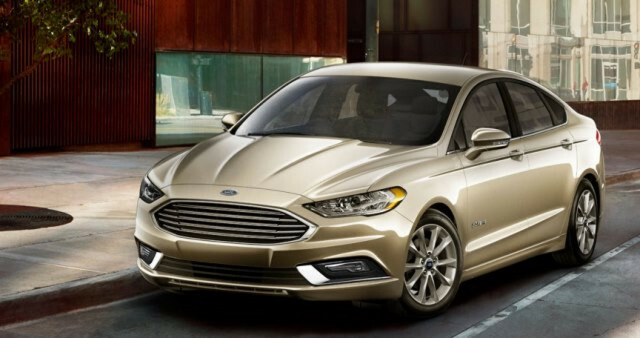 It costs less to lease a Fusion Hybrid than a standard Fusion despite its higher price tag. The deal is effectively $90 a month less than a 2019 Toyota Prius L. That price is only available on Fusion Hybrids that have been in dealer stock 61 days or more. Others cost $250 more overall. CarsDirect expects additional deals on Fords before Memorial Day.